Startup Weekend, the 54 hours that will change your life, is back! Come join the worldwide movement, meet aspiring entrepreneurs, and create a startup over the weekend! The first Startup Weekend Kyoto of the year is “Student” to celebrate the university town that we are! This means participation is limited to university and high school students. If you don’t qualify, don’t worry, we’ll have more Startup Weekends in the near future. Also, like many of our Startup Weekends in Kyoto, we will be conducting the event bilingually, so as long as you speak Japanese or English, you can join. Hope you join us! I have started to work for Future Venture Capital since 2005, where I gained experience in private equity. I worked as an incubation manager at ASTEM in Kyoto to support business planning of entrepreneurs from 2009 - 2011, I have joined SunBridge as a business incubation manager of GVH Osaka and also invested startups as a member of Sunbridge Startups LLP. I focused on business incubation of startup within the IT & Service. Then I have started Makers Boot Camp is an acceleration program for hardware startups and set "MBC Shisaku Fund I" for hardware startup on 2017. MBA graduate from Kobe University. 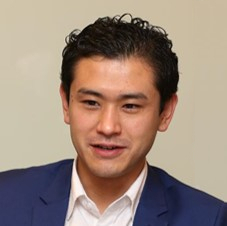 Philip is a social entrepreneur based in Osaka, Japan. After graduating from UCLA in 2011, he moved to Japan to attend Kyoto University where he obtained his Master's and PhD degree. He co-founded Gochiso in 2016, a curated restaurant platform that connects customers to social and environmental projects. By making reservations or checking in through Gochiso, customers can donate 10-20% of their dining bill to social and environmental projects of their choice. Sachi is the director of Kapion Inc., a program designed to support startups raise funding (http://www.kapion.net). Previously, she worked as an Incubation Manager at the Organization for Small & Medium Enterprises and Regional Innovation and the Tokyo Metropolitan Small and Medium Enterprise Support Center. She is also a business catalyzer at NEDO’s Commercialization Advisory Program for Research and Development Startups, and is a 21C club member. Sachi holds a BFA in Industrial Design from the Kasas Art Institute. 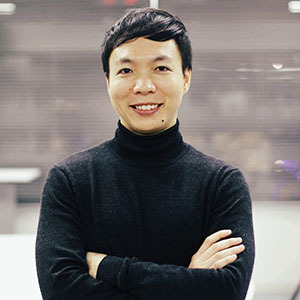 Founder and CEO, TIMEPACK Inc.
Kenta decided to be a founder while studying macro molecular science and engineering at the Kyoto Institute of Technology. 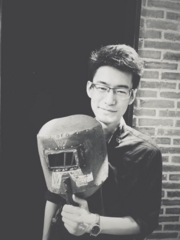 In order to realize his dreams and learn cutting edge AI technology for behavior modification, he continued to the Ubiquitous Computing Systems Lab at the Nara Institute of Science and Technology. 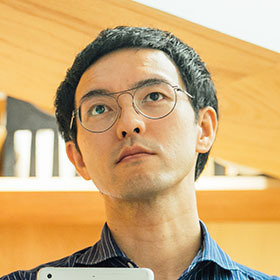 While in graduate school, he founded TIMEPACK with his friends which provides tools for remote workers and has been selected for an acceleration program by Osaka City. 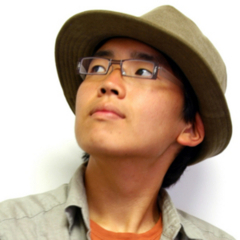 Kenta is currently working on frontend development as an engineer. 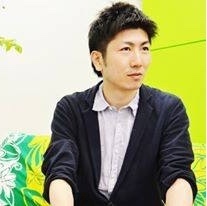 Tomohiro started a web production company while he was a student and followed an illustrious career of being a freelancer, ad man, house husband, and in 2014 he founded Oya no Mikata ("Parents' Ally") where he has created a network of over 100 companies and organizations. With his own personal philosophy, he aspires for a slightly different management: "spread many small seeds," "don't be fixed on the methodologies to accomplish the mission," "focus on user acquisition than service development," "don't have any employees or offices," etc. 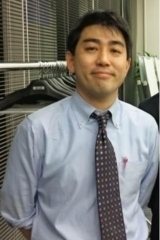 Tomohiro currently lives in Otsu, Shiga and is a father of three. 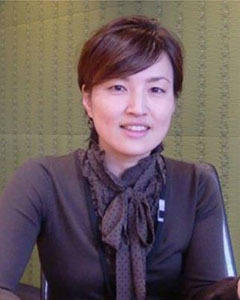 Reiko Kondo is the co-founder of Voice4u,Inc.. Along with the 2 co-founders from Silicon Valley, Reiko is developing communication support apps for autism and speaking disorder patients at Voice4u. She aims to develop new product to solve the medical problems for the aging society in Japan. 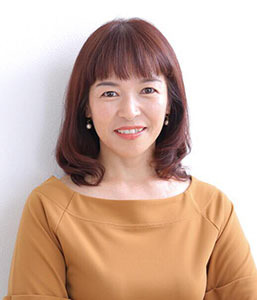 Prior to joining Voice4u, she was the co-founder HATENA, followed by the public relations officer at Kokoro Research Center at Kyoto University. - Raised large amount of capital from Japanese and foreign sovereign/ family office investors. - Led 1.5B USD cross boarder M&A/IPO. 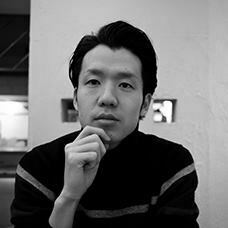 After graduating from Doshisha University, Takayuki moved to Tokyo and worked in sales at an advertising agency and at DeNA as a business developer. After 10 years in Tokyo, he returned to Kyoto. 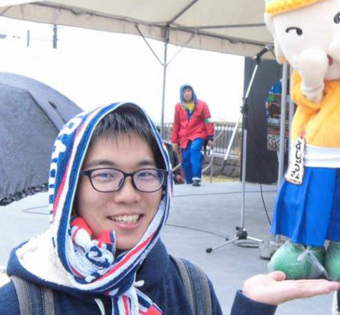 Takayuki participated in Startup Weekend Tokyo last year and has been an entrepreneur since April preparing his company. He operates a curation site "COMINCA TIMES" with its purpose of "bringing old traditional houses into the future" and serves as its chief editor. 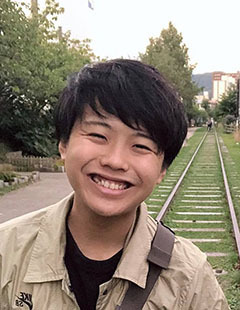 Akira joined Seiki Corporation in 2013 and helps university students with their career development. From 2015, he is also the director of Japan Edu-Beit Association which promotes career education for students. 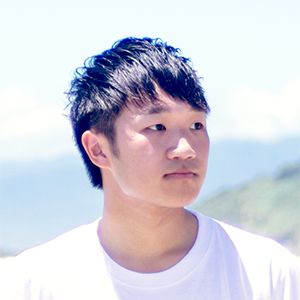 He currently develops new businesses for Seiki and is also responsible for planning events and campaigns. 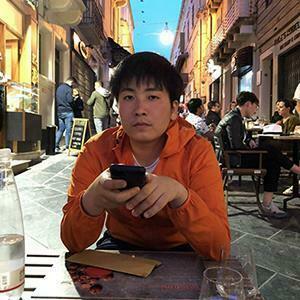 After working in accounting at Marubeni Corporation, Yuki joined the logistics startup, Openlogi.inc in sales and marketing. Yuki then worked in Thailand for 1 year before joining his family business, Seiki Corporation. 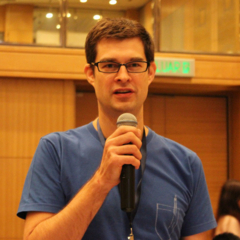 He currently develops educational apps. 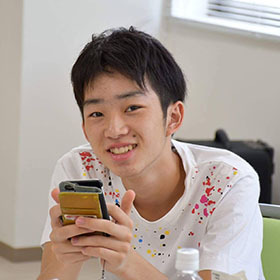 Kenta joined Startup Weekend Kyoto in 2016 as a highschool student and his team won first prize with the casual Japanese to formal Japanese translation app “Swappy.” He has joined the organization team since the fall of 2017.